However I’ve found through play that the essiential feel of ‘old school’ play can be emulated to a high degree by using these systems. My home group had a bit of ‘Summer of Old School’ using HeroQuest and Wordplay. 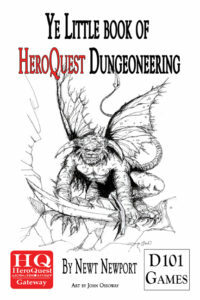 “Ye Little Book of HeroQuest Dungeoneering” was the result of the one shot HeroQuest game, were we deliberatly set out to run an D&D conversion. 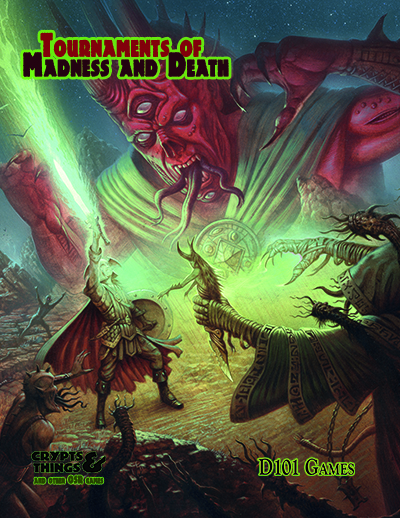 The latest in the “Ye Little Book of HeroQuest Fantasy” Pdf series has now been released. 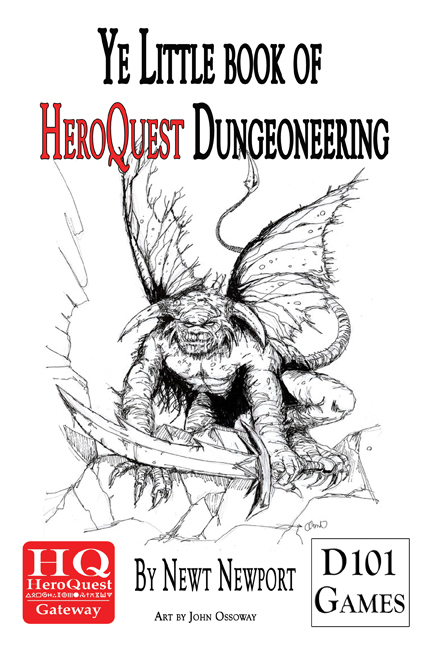 Ye Little Book of HeroQuest Dungeoneering is split into five sections. 1. Hero generation. Four class keywords and four racial keywords, with guidance on how to create old school heroes of Sword and Sorcery. 2. Magic. Gives Vancian Magic as a magic framework, with example spells and magic items. 3. Monsters. Guidance on how to convert your favourite old school monster to HeroQuest. 4. Dungeon Design. A frame work for quickly creating dungeon based adventures. 5. The Catacombs of Zaz. An example medium level dungeon. 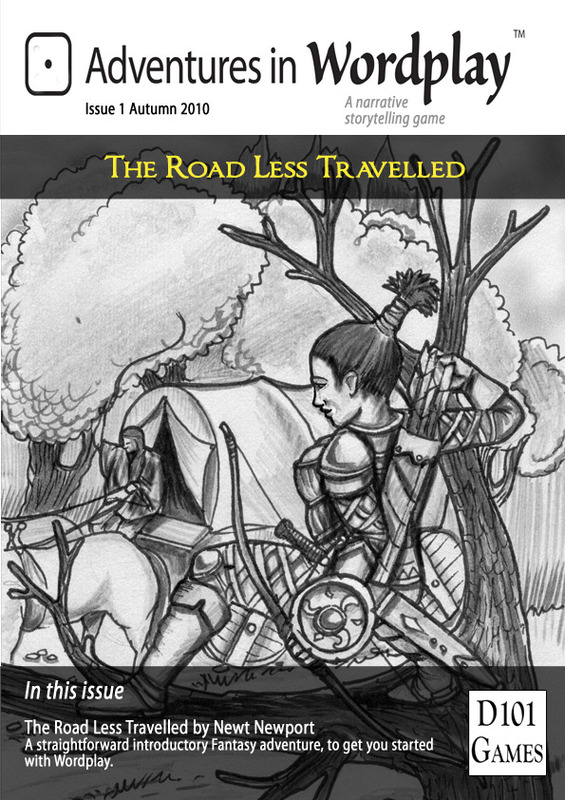 I’ve also got a rewrite of The Road Less Travelled, that is the introductory adventure for OpenQuest, for Wordplay in the works. 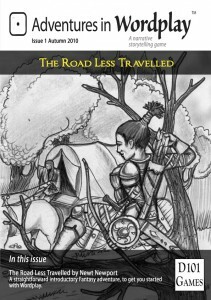 this will be a free release, and you can combine it with Wordplay Basics, which is just the system recently released as a free pdf over at Drivethrurpg.com, to have a free go of the system. I’ve followed the OSR with joy since Neil Ford introduced me to it a couple of years ago. 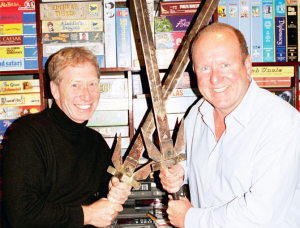 Heck I even now own copies of the items of love and dedication that are OSRIC, Sword and Wizardry and Labyrinth Lord. The later is my retro-clone of choice and even got run at Furnace recently . The amazing labours of love books that are coming out of it -I’m bought “Lamentations of the Flame Princess Weird Fantasy Role-Playing” for the amazing cover and the unique re-imagining of old D&D. The fanzines – just looking at Fight ON! made me want to do The OpenQuester (originally named ‘Turn left’) for OpenQuest. The forums/blogs where it’s obvious that people are playing these games with great love and more importantly FUN! The obsessive fixation on getting the rules right. The niggling when creators who are doing well move on from the happy clappy free/low cost model to a slightly higher priced but better for the author financially business model. Is OQ the OSR RQ? Part of me likes to think that OQ is a fast, easy to play, modern D100 system and others agree with me. Heck John Ossoway wouldn’t be writing River of Heaven and Rik Kershaw Moore The Company if they didn’t. But there’s also a part of me that says ‘Hell yes!’. The clue’s in the back cover One of my design goals for OQ was to make something that I could crack out the Gloranthan Classics and play with my kids (or interested kidults ) in my doting old age, with very little modification. If you are using definitions its ‘Tribute’ game to RQ2/3/Stormbringer 1-3, as well as being modern D100. OQ modules will reflect this diversity. 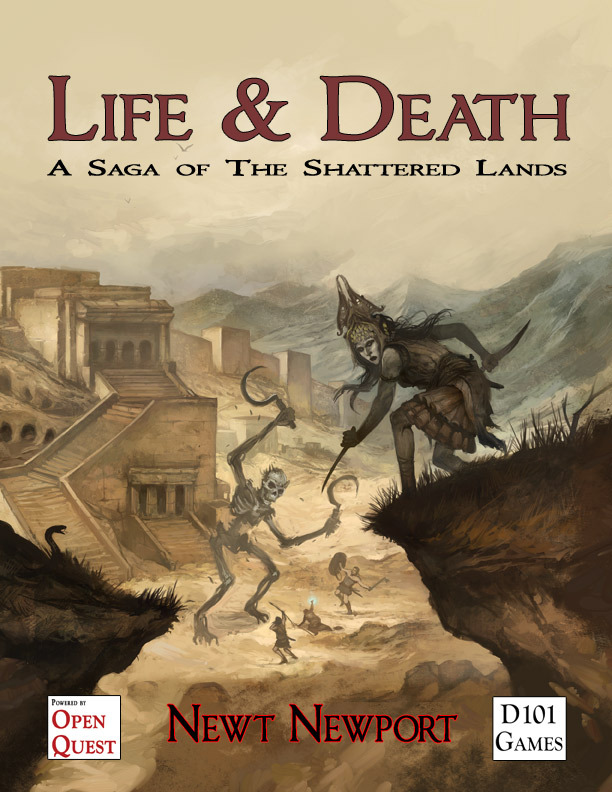 The Savage North is very Old Skool, while the upcoming Life and Death is very modern story telling and Empire’s Rising reminds me of the RQ3 renaissance adventures. This is not just rosy nostalgia on my part. There’s a lot of really good practice in those old modules/books that’s worth looking at and bringing into my D101 games fantasy releases. Inspired by this I’m going to be producing a series of modules under the banner of ‘Albion Adventures’. You can read about my on going adventures in Old Skool land here on this blog.